It’s no secret that Cave Hill Creek is home to some of the most educational, outdoors-oriented school camps and community expeditions, but did you also know that the educational journey doesn’t have to start and end on our campsites? Conveniently situated in Beaufort, Victoria, a short 40-minutes drive from Ballarat, you’ll be in the perfect spot to experience more of Victoria’s beautiful landscapes and educational attractions. Whether you’re heading out for a weekend wedding, are dropping the kids off at summer camp, or want to extend a school camp with a few local attractions, these sites are a must-see! Ever wanted to experience the action and excitement of the Gold Rush as though it was the 1850s? Well, you can! Sovereign Hill is one of the most popular attractions in Ballarat and is only a stone throw away from Cave Hill Creek. 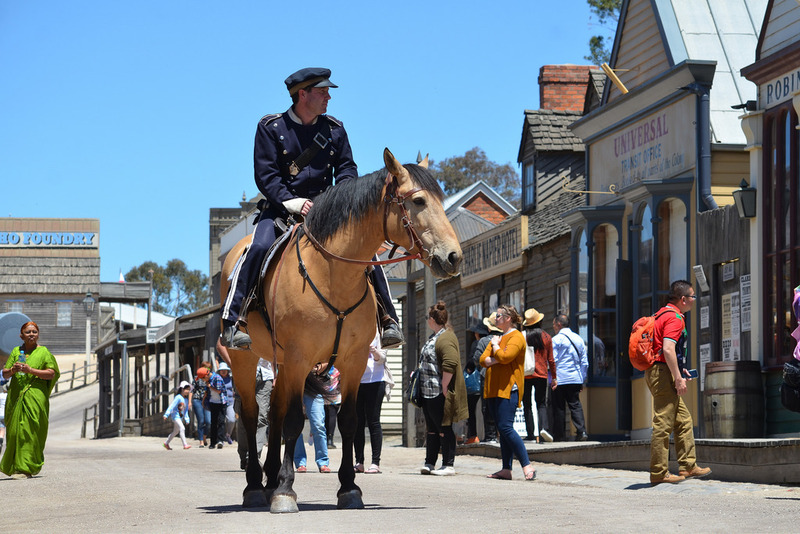 Sovereign Hill is like a living museum with working exhibits, where you and the kids can do everything from panning for gold to attending school in 19th century Australia and taking a ride in an old-fashioned horse and cart. The costumes are authentic, the staff are in full character and the learning experience is second to none. While exploring the fascinating history of Victoria’s Gold Rush, The Gold Museum and the Museum of Australian Democracy at Eureka are both also worth visiting. If you didn’t quite get your fill of wildlife spotting at Cave Hill Creek, there’s plenty more to see at Ballarat Wildlife Park. 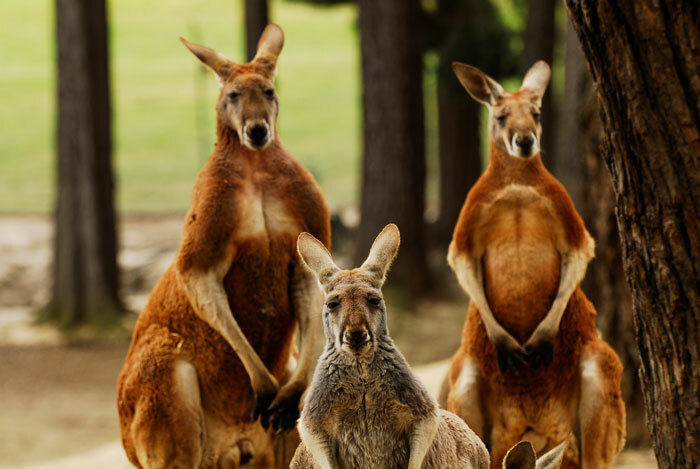 Home to wombats, tree kangaroos, koalas, Tasmanian devils and emus, as well as echidnas, crocodiles and more than 100 roaming kangaroos, you’ll be able to get up-close to a range of native Australian species when you visit Ballarat Wildlife Park. 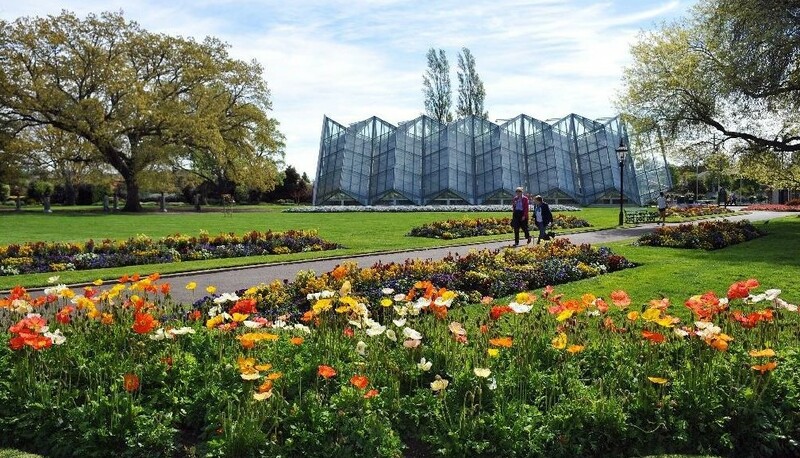 Perched on the western shore of Lake Wendouree is a sprawling garden that covers 40-hectares of open parkland, mature trees, seasonal flowers and a greenhouse. The gardens were built on land that originally housed police horses back in 1858 when the wealth of the Gold Rush filled the town with Lords and Ladies that wanted somewhere nice to take a stroll. From rock walls and lily ponds to mature trees that are listed n the National Trust Significant Tree Register, and an abundance of statues, a visit to these gardens will be an afternoon well spent. 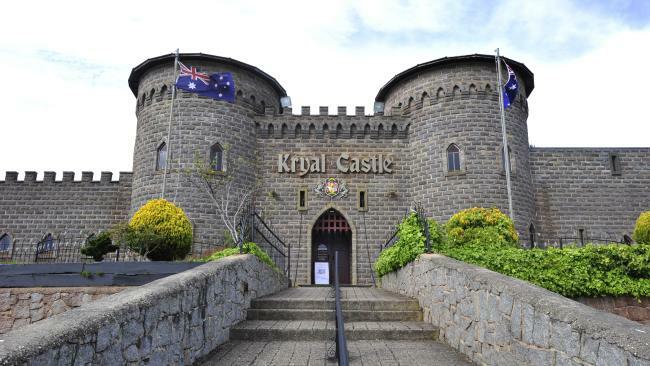 A land of myth and adventure, when you cross the bridge into Kryal Castle you’ll be transported into a medieval world of knights and princesses, wizards and jesters. With brilliant activities like mazes, royal jousts and the opportunity to try your strength and worthiness at the sword in the stone, children and adults alike will marvel at the wonders of Kryal Castle. 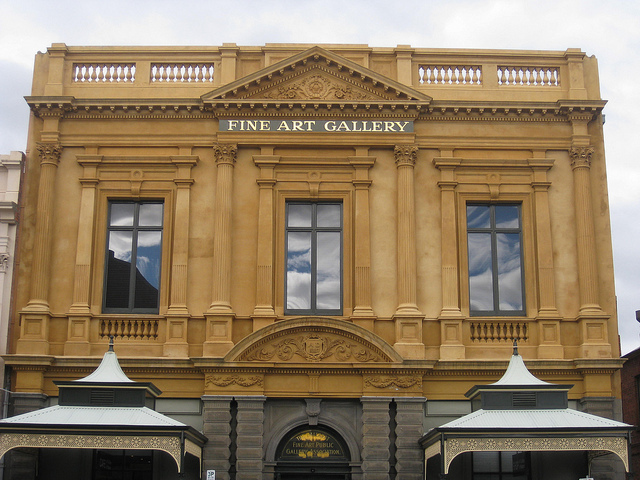 This is the oldest and biggest regional gallery in Australia. The building itself was built in 1890, and over the course of its history, it has housed a collection of art spanning from colonial to modern times. The collection is particularly interesting because visitors can see how art shifted from the likes of opulent portraits and landscapes in the 19th century to the more recent forms of modernism and abstraction right through to the contemporary artworks that are popular today. The gallery is also widely known for its uncanny ability to acquire Australian paintings and sculptures that are quite politically charged. The gallery’s curator doesn’t just want visitors to admire the beauty of the art; she wants them to walk away with a new perception of Australian art and culture. If you want the chance to explore these attractions and attend your loved one’s wedding, or participate in a community guided walk with our team followed by a trip to some of Ballarat’s finest attractions, contact us today!